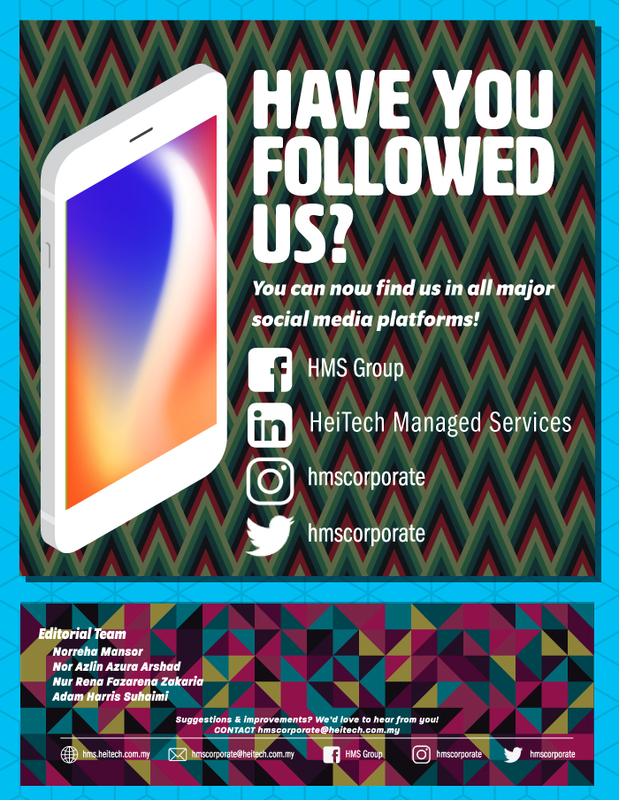 HMS Bits & Bytes Q3 2018 – HeiTech Managed Services Sdn.Bhd. Copyright © HeiTech Managed Services Sdn.Bhd. All Right Reserved.